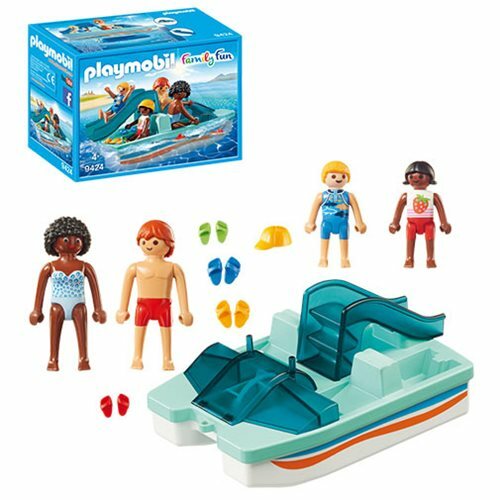 The Playmobil 9424 Paddle Boat is great for a day at the beach! It really floats, and includes 4 figures. Ages 4 and up.